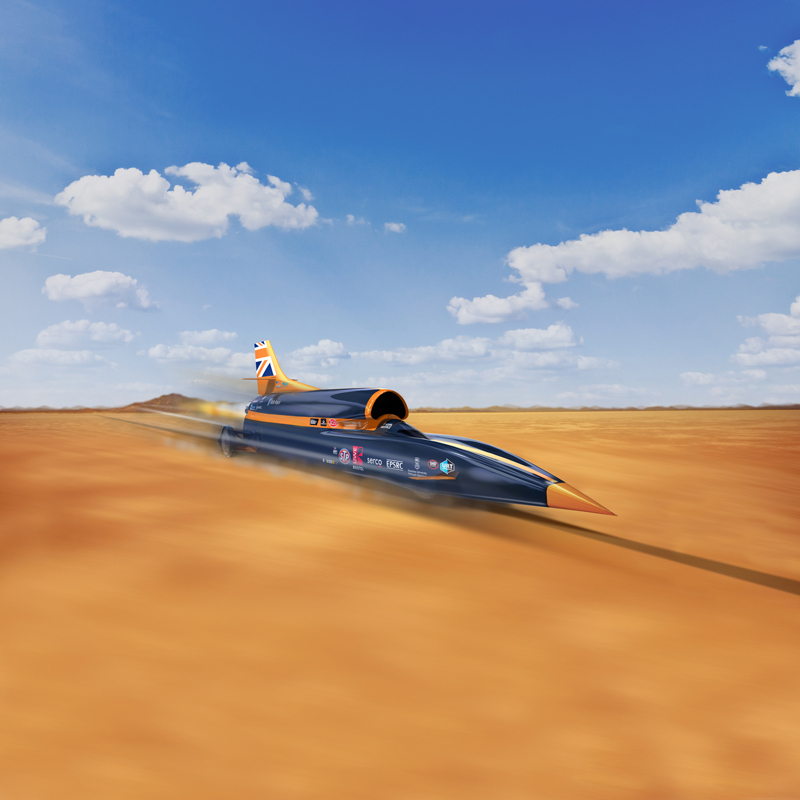 Bloodhound SSC is exactly what it says - a SuperSonic Car! 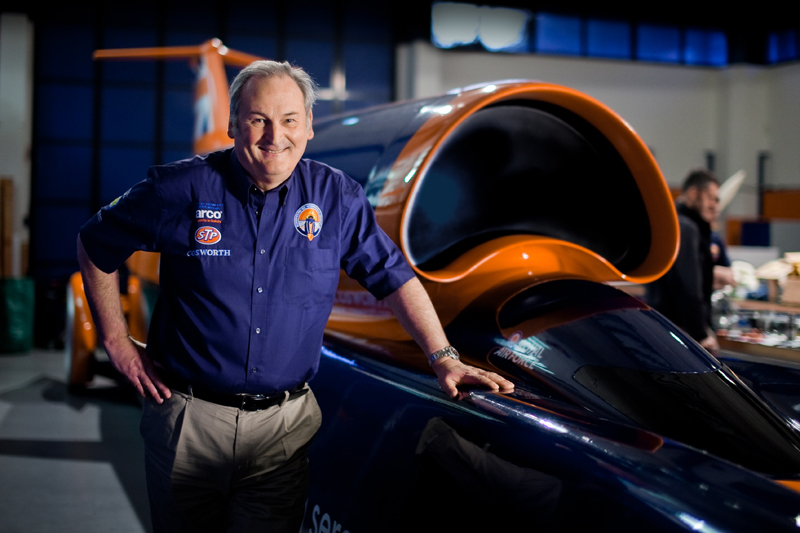 It is supersonic because it is designed to go faster than the speed of sound. 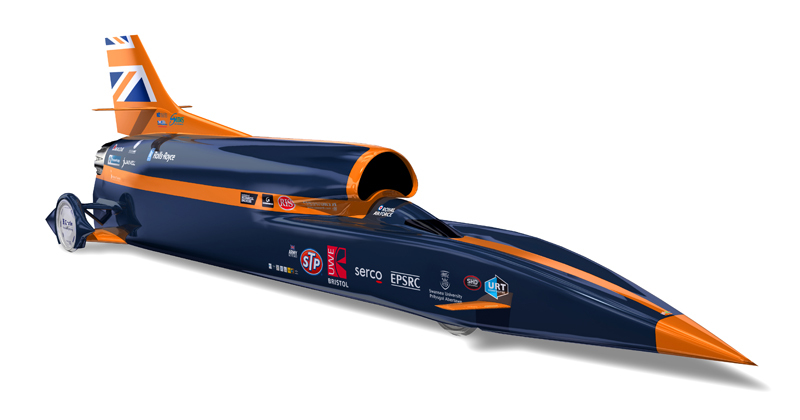 It is a car because it has four wheels and is under full control of its driver. 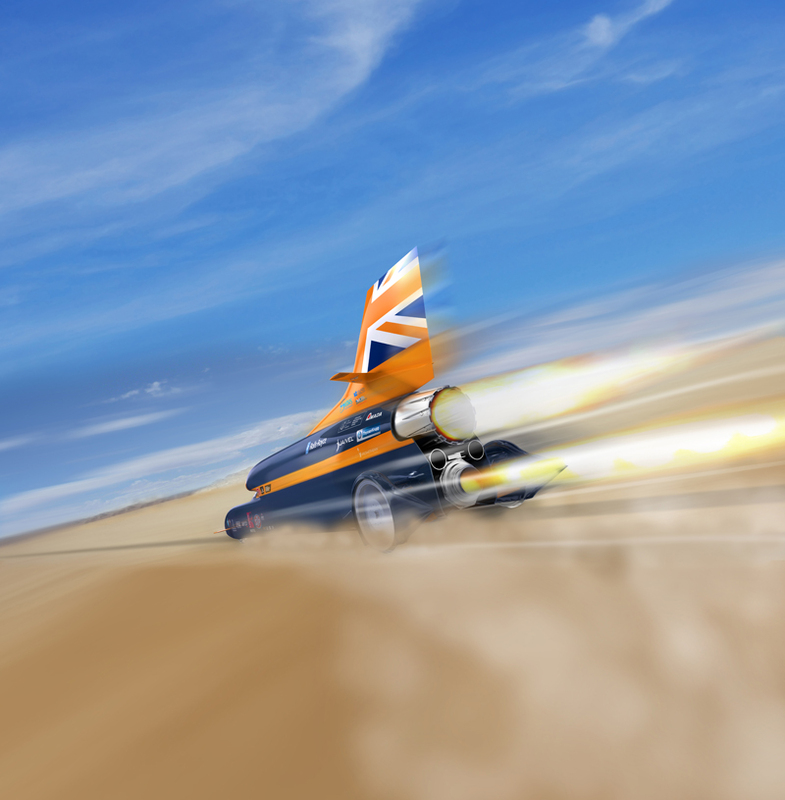 Bloodhound SSC is a jet and rocket powered car designed to go at 1,000 mph (just over 1,600 kph). 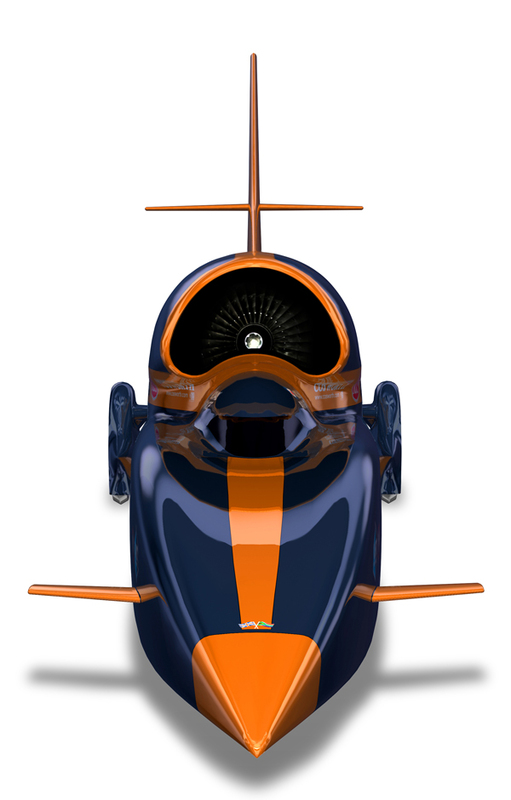 It has a slender body of approximately 14m length with two front wheels within the body and two rear wheels mounted externally within wheel fairings. 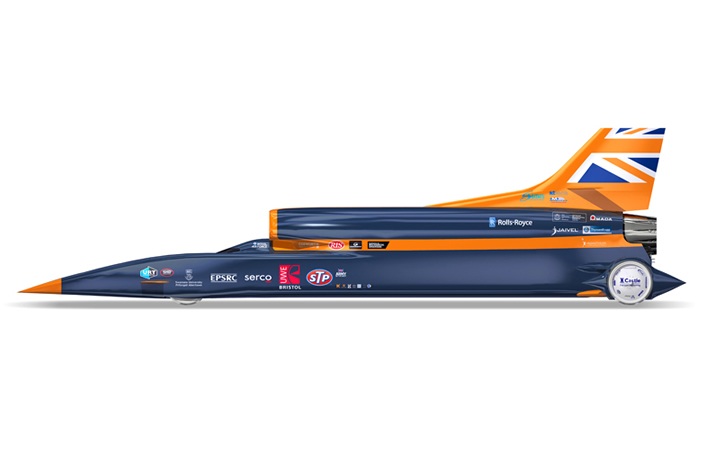 It weighs over 7 tonnes and the engines produce more than 135,000 horsepower - more than 6 times the power of all the Formula 1 cars on a starting grid put together! 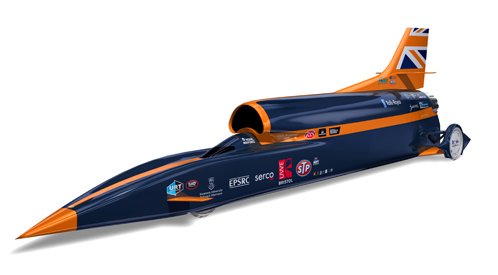 The Car is a mix of car and aircraft technology, with the front half being a carbon fibre monocoque like a racing car and the back half being a metallic framework and panels like an aircraft. 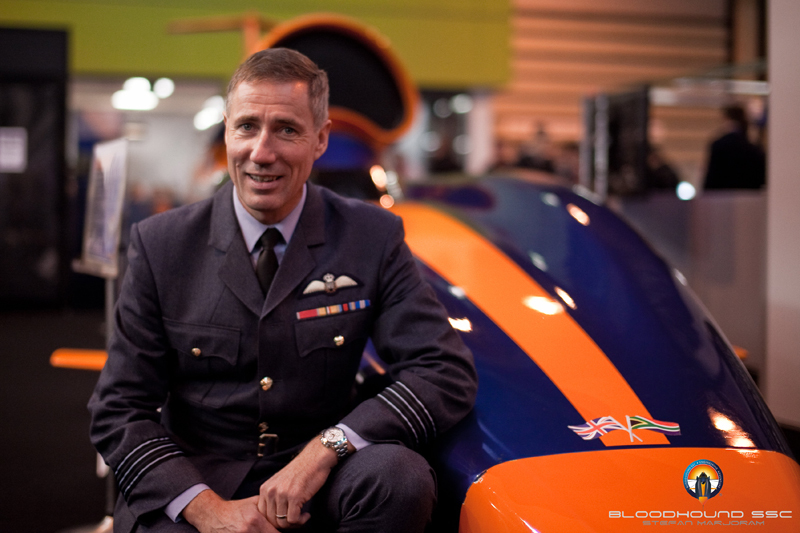 We were initially approached by the BLOODHOUND SSC Build Lead Engineer Chris Dee who had used our tools before during his time with the Arrows Formula 1 Team. Our tools are required for countersinking the tens of thousands of holes on the car in preparation for riveting. 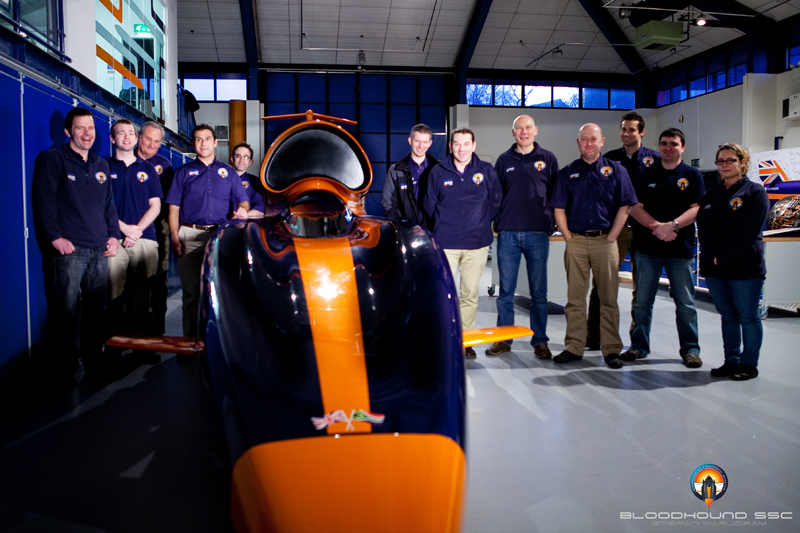 We are proud to have been BLOODHOUNDS number one choice for this vital part of the build and even prouder to be product sponsoring this project.